Think of the best designs you have ever seen in someone’s home, and there will undoubtedly be a light fixture somewhere in the mix. Lights are so good at giving off the impression that you want to give off, even if that is not the case. 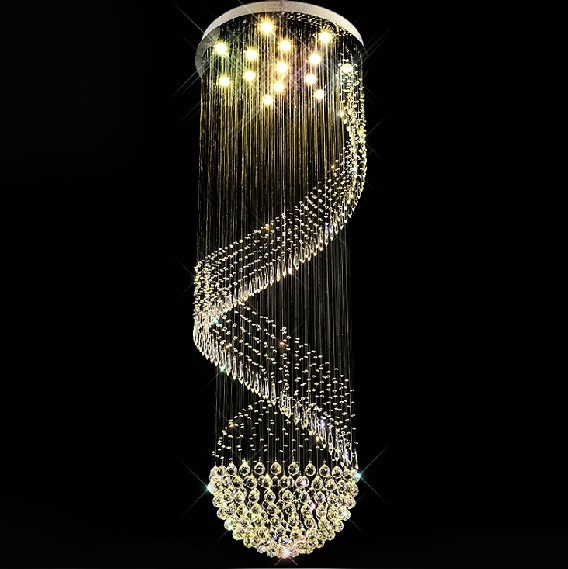 A glamorous home, for example, might have Chandeliers as the ultimate sign of wealth and prosperity. But, you might prefer something more basic and more to your tastes. In that case, a couple of lights dotted around the room will work perfectly. Why? Because they are sleek and contemporary at the same time. Your house will have a lighting tone, even if you don’t know what it is. Some people prefer dark and cosy while others prefer light and airy. It is up to what scheme you decide on, but your lighting fixtures need to complement the tone. For example, small lamps and spotlights are incredibly effective at making a room look warm and cosy. With the help of a lampshade or a switch, you can turn the light up and down and control the amount of light. Pendants over the island or a fancy chandelier? The design of a light fixture can make the design of the room. Glamorous, elegant, rustic, modern, traditional, etc. Choosing lighting can be fun--crystals, chrome, wood! Have a professional help you select the correct size for your kitchen eating area. The right size also makes the difference! You want it to fit the room, not too small and not too big. Sounds easy but it is important! It's also an easy way to change the atmosphere of a room. Stay in a budget and have fun! Let me know what you choose!